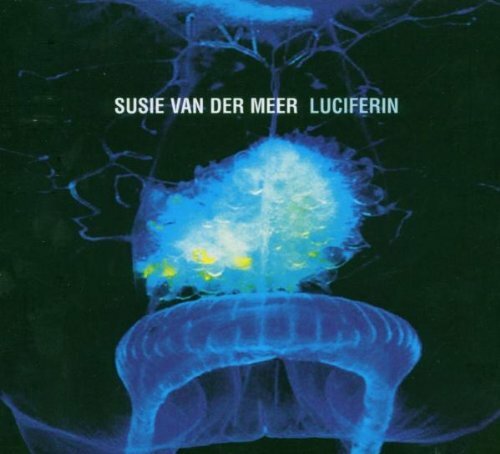 The second album of susie van der meer. This album includes also the song somebody has to pay, which appeared the first time in the movie and soundtrack of run lola run. Drums, synthesizer and co-production on several tracks by ben lauber.